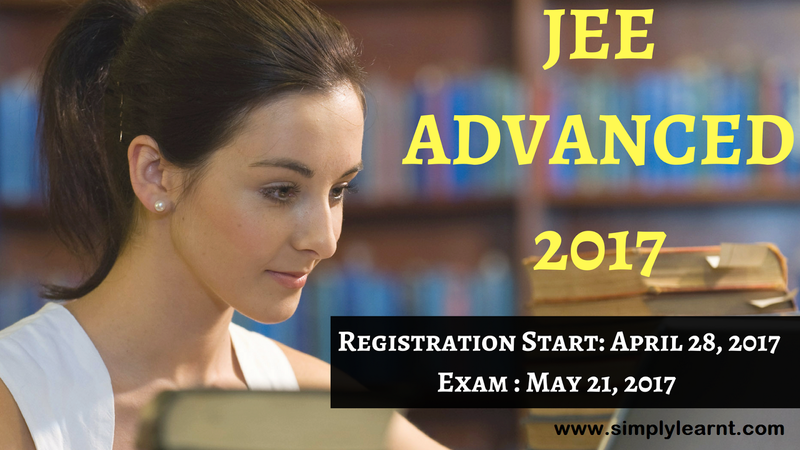 JEE Advanced 2017 dates have been announced. The Joint Entrance Examination (Advanced) 2017 [JEE (Advanced) 2017] will be conducted by the seven zonal IITs under the guidance of the Joint Admission Board (JAB) 2017. The performance of a candidate in this examination will form the basis for admission to the Bachelor’s, Integrated Master’s and Dual Degree programs (entry at the 10+2 level) in all the IITs. The decisions of the JAB 2017 will be final in all matters related to JEE (Advanced) 2017 and admission to IITs. Join more than 1 lakh students in preparing for JEE Advanced in 2017 on simplylearnt.com. There is no better preparation for JEE Advanced than reaching Milestone 9 - Nirvana before your exam day. Information about JEE Mains 2017 forms, the qualifying exam for JEE Advanced. Should you focus on Boards, JEE or both?